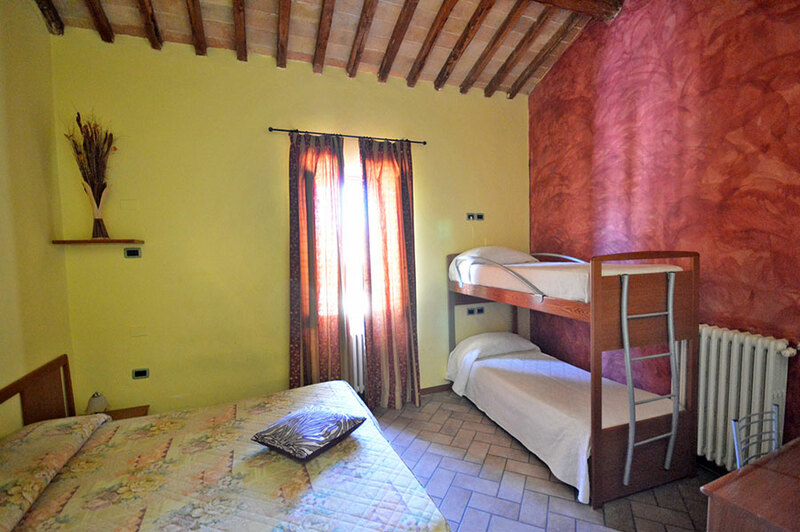 Villa Redenta hostel has 16 rooms; 8 of them are located in the main building, called Frateria, where there are also the Breakfast Room and the Bar; the other 8 are in the building called Scuderia, and they all face the park. 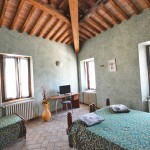 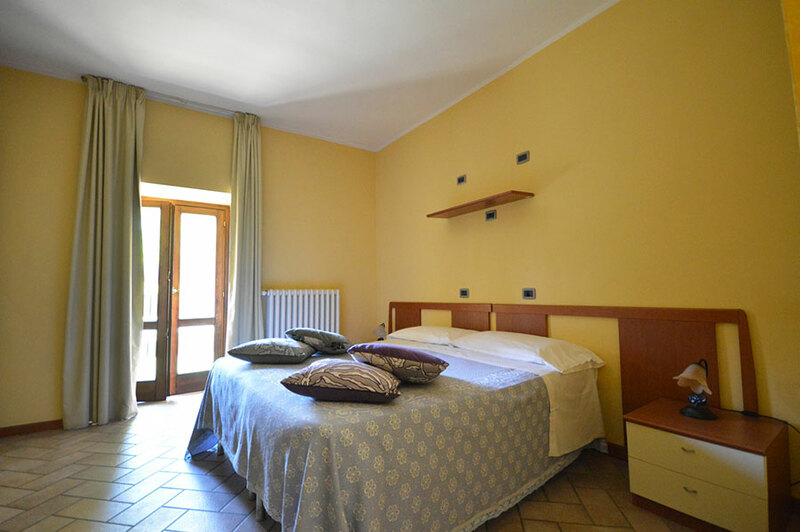 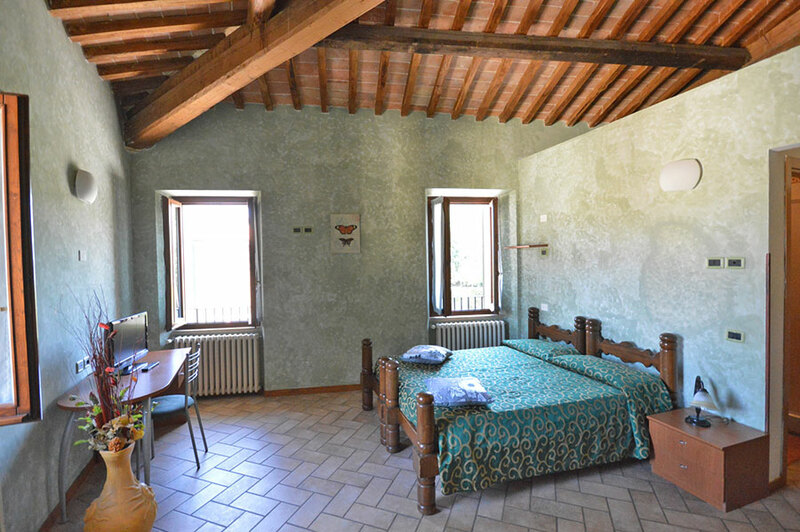 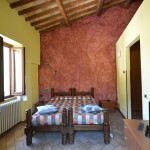 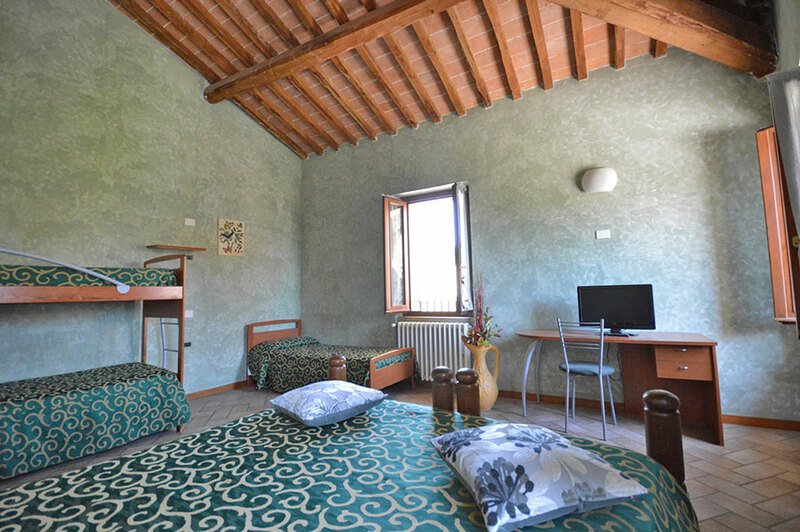 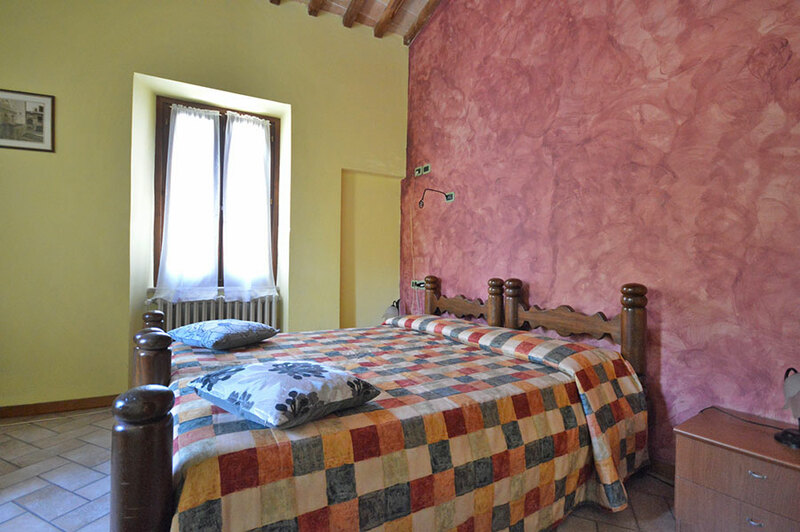 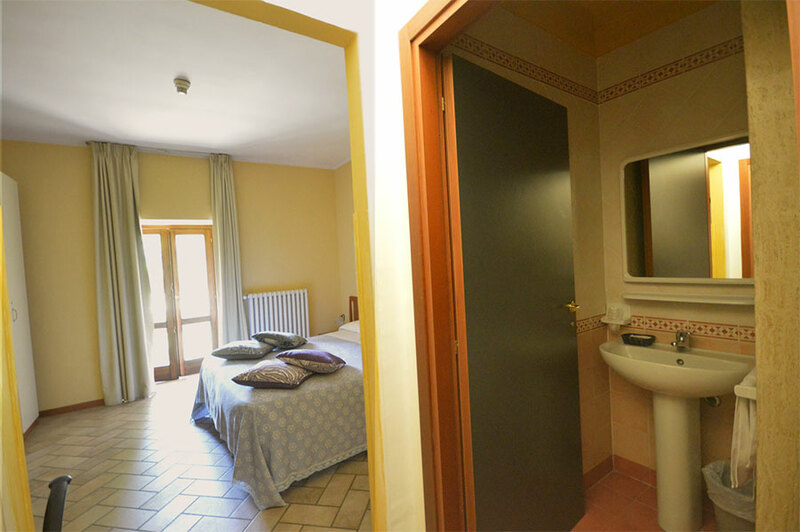 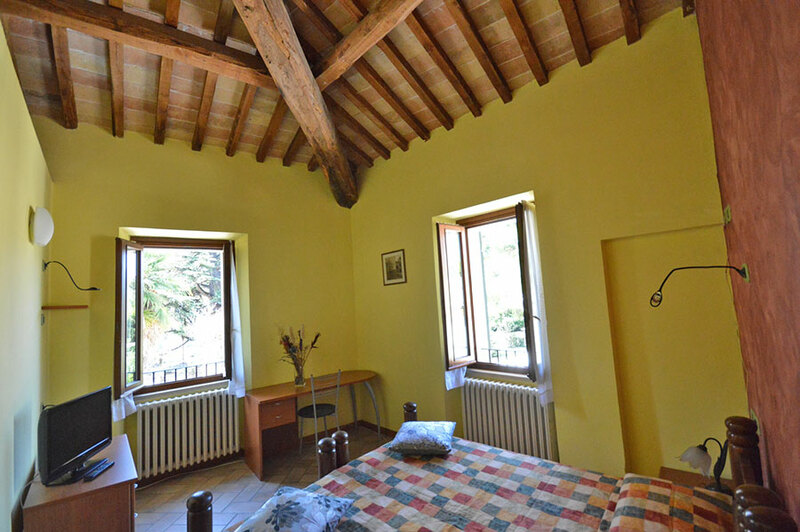 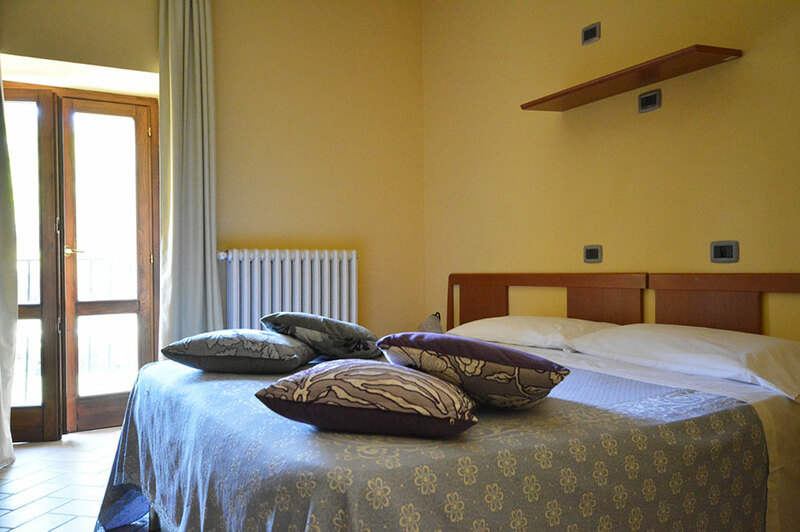 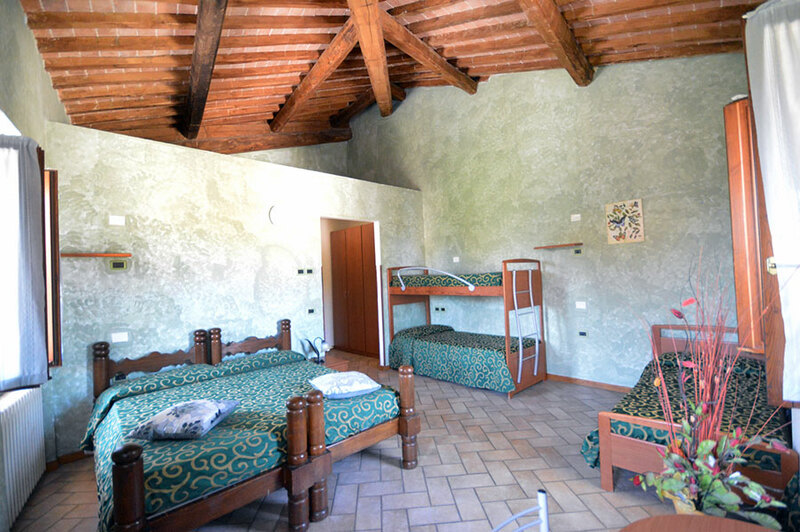 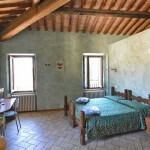 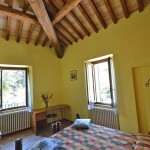 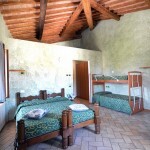 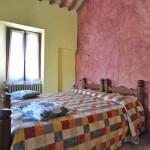 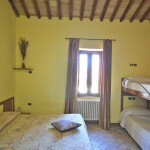 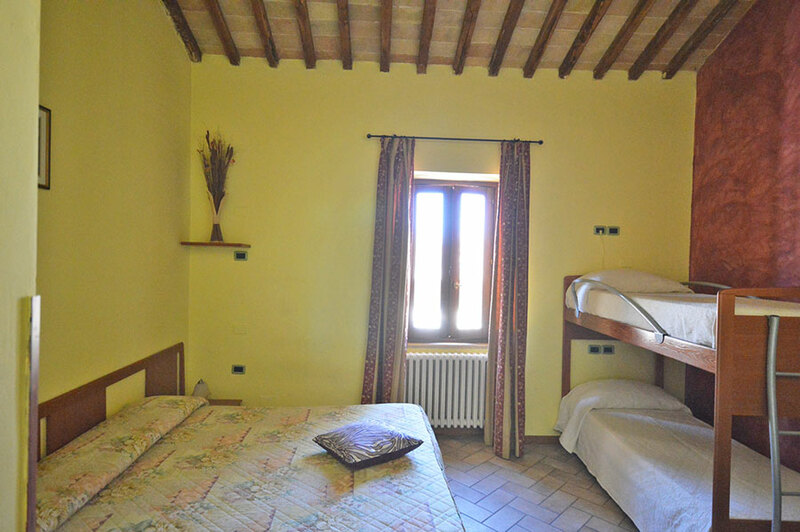 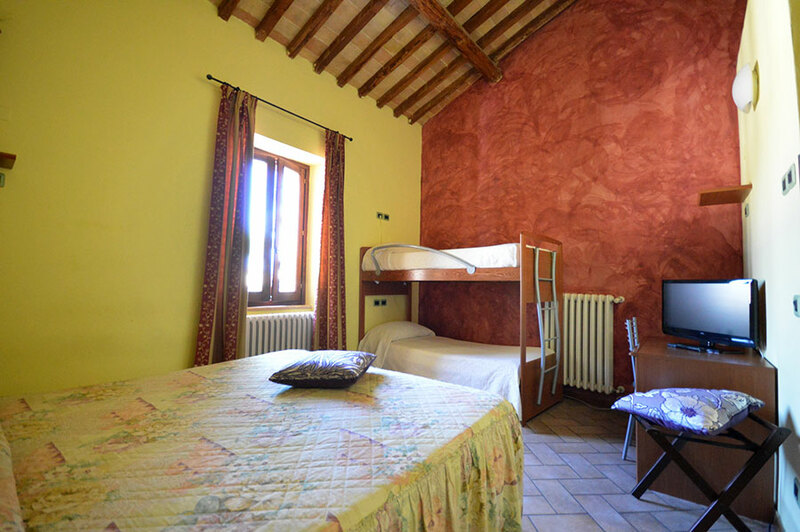 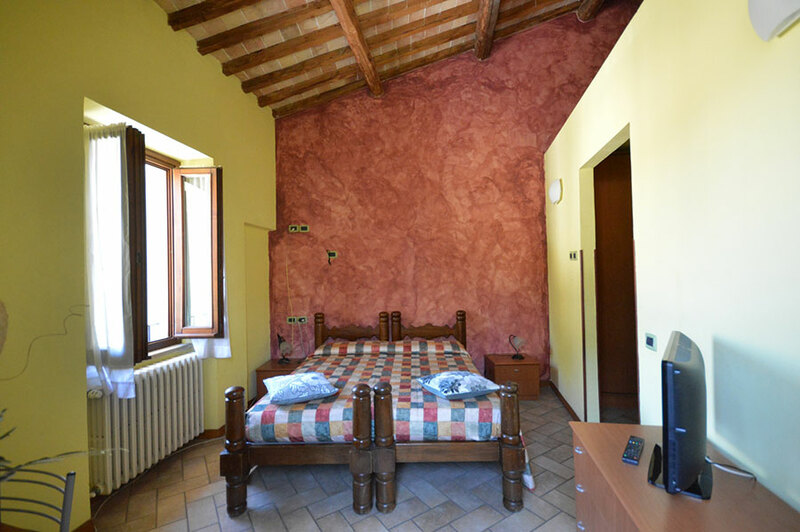 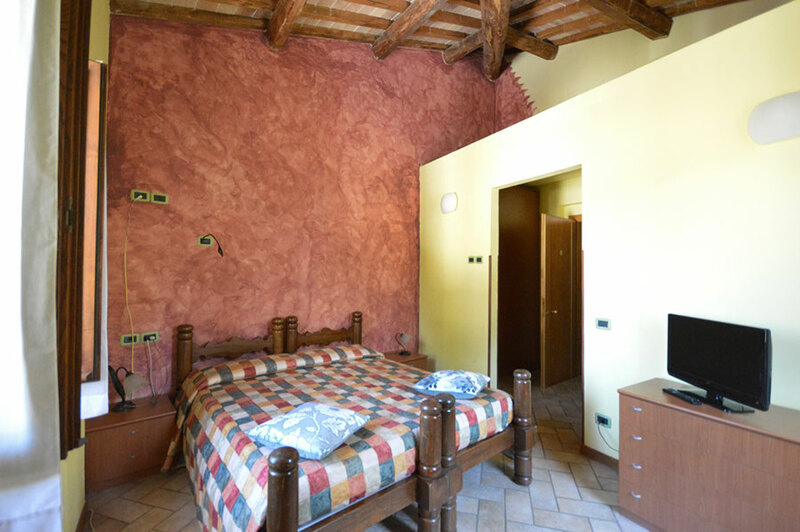 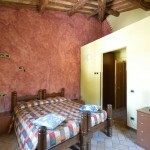 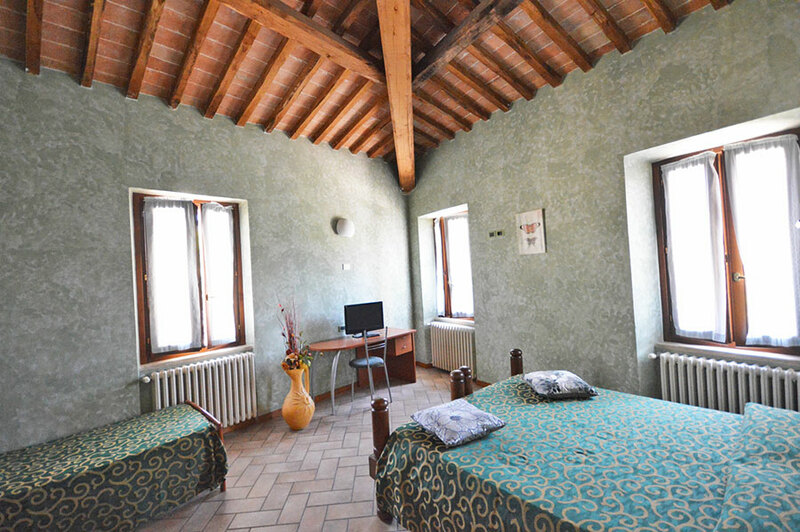 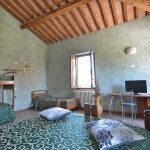 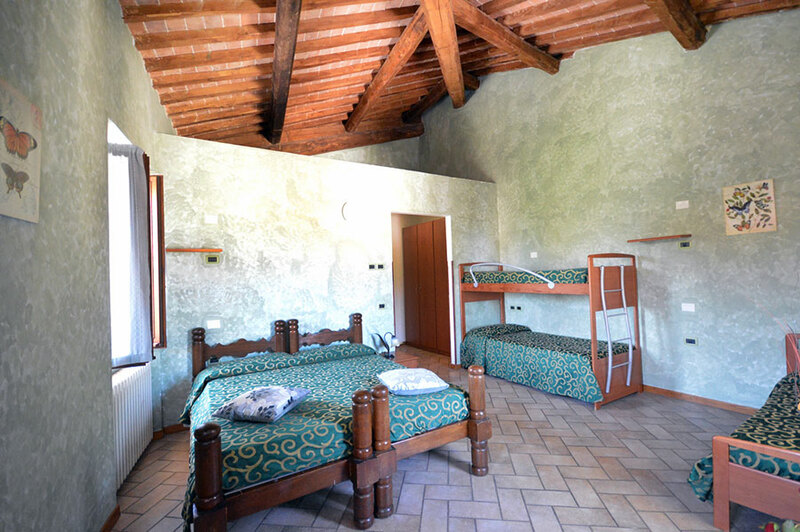 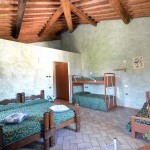 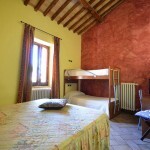 One of the most important characteristic of Villa Redenta is that we have special rooms equipped for groups of guests, very comfortable and cheap. 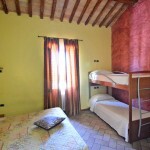 Rooms are comfortable and functionally furnished; they all have private bathroom and television.